My first cookbook from Sheila Lukins was the 1980s classic Silver Palate Cookbook, a popular book that led many people in the United States to change the way they cooked and viewed food. I’ve collected just about all of the books she wrote and have cooked from them many times over the years, learning something new with each dish. 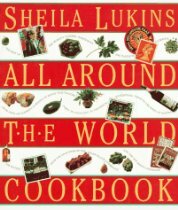 My favorite book of hers is the All Around the World Cookbook because it complemented my taste for authentic regional foods, and I’ve gifted copies many times over the years. After learning of Lukins’ untimely death from brain cancer on August 30, I felt the urge to cook from her books again as a reminder of her importance in my own cooking. I opened my copy of All Around the World Cookbook and chose her Spiced Vegetable Dal, one of my favorites. I often play around with the flavors, using three or four shakes rather than the pinch of turmeric listed just because I like the warm yellow color it lends to the dish, sometimes adding a touch of cinnamon, or using cilantro instead of parsley. It’s uncomplicated fare that I’ve eaten for breakfast, lunch, and dinner over the years, but sometimes simple is best. Because we lost Sheila to cancer, it seems fitting to share her healthy dish with this year’s A Taste of Yellow event, hosted by the beautiful Barbara of Winos and Foodies. Barbara started A Taste of Yellow in 2007 as a way to show her support for the Lance Armstrong Foundation while she herself battled cancer, and we are so glad that we still have her today. Thank you, Barbara, for keeping this event going and continuing to bring awareness to cancer causes. Livestrong Day is October 2, and if you would like to participate in cancer awareness activities in your community, you can find more information at Livestrong.org. 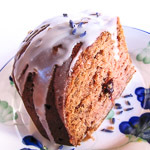 Adapted from All Around the World Cookbook, by Sheila Lukins. In the 4-quart pot, heat the butter and canola oil over medium-low heat. Add the ginger, garlic, and slivered onions, cooking and stirring until wilted, about 10 minutes. Stir in the drained lentils, add the vegetable broth, and bring to a boil over high heat. Reduce the heat to around medium and simmer uncovered for about 20 minutes, until the lentils are soft but not mushy, stirring occasionally. Skim off the foam as it rises to the top. Stir in the tomatoes and parsley. Continue to cook and stir for another 15 minutes. The lentils should be very soft. Add salt and pepper to taste. Serve hot or at room temperature. OMG, I had no idea she had passed. Her cookbooks are the BEST. I have never had a disappointment from one of her recipes. Thanks for this post. Andrea this is such a wonderful tribute to Sheila. Thank you…and thank you for your lovely words. 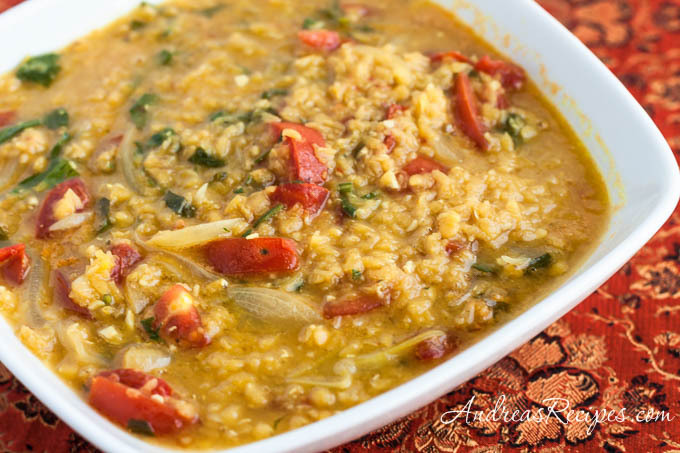 This is a good way of having the red lentils.Thanks for sharing this recipe. Just wanted to know whether parsley can be replaced with coriander leaves. Hi Sudeshna. Yes, of course, cilantro (coriander leaves) makes a delicious substitute for the parsley. Thanks for posting this Andrea! 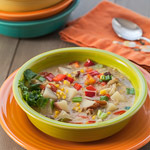 I have a bunch of red lentils and I was wondering what to do with them. 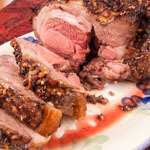 This looks really yummy and I think I will also use cilantro in place of the parsley. I can’t wait to make this!